You may not be familiar with the name, but unless you've been under a rock you will recoginize the car from its viral video! 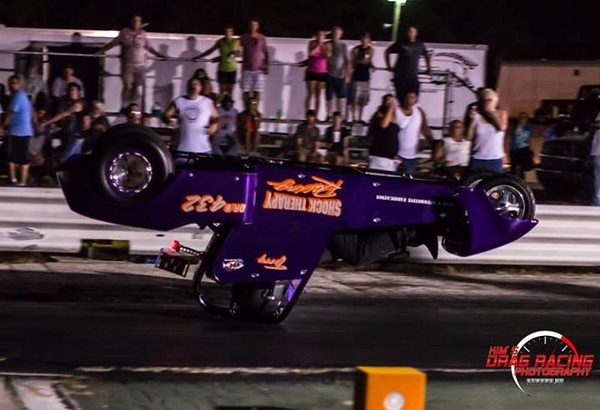 Terry Hatfield of Shock Therapy Racing will join us tonight to talk about his highly modified, EZGo Golf Cart and his last attempt at setting a MPH record for 1/8-mile speed. Let's say he predicted his own future before he took of that fateful night. Got comments or questions tonight? Use hashtag #motoiqradio on Facebook! 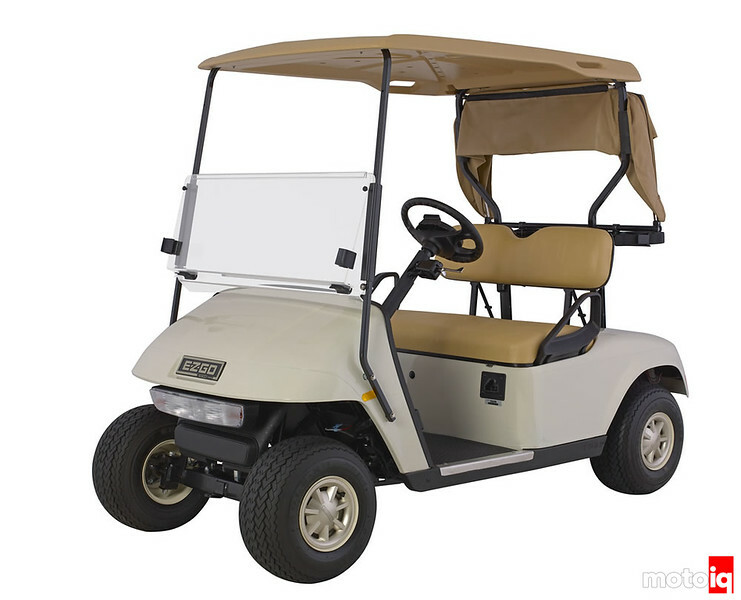 Now, when I start out with talking about EZGo Golf Carts, this is probably what you have in mind, right? Well, Terry Hatfied of Shock Therapy Racing would like to change your mind on that! 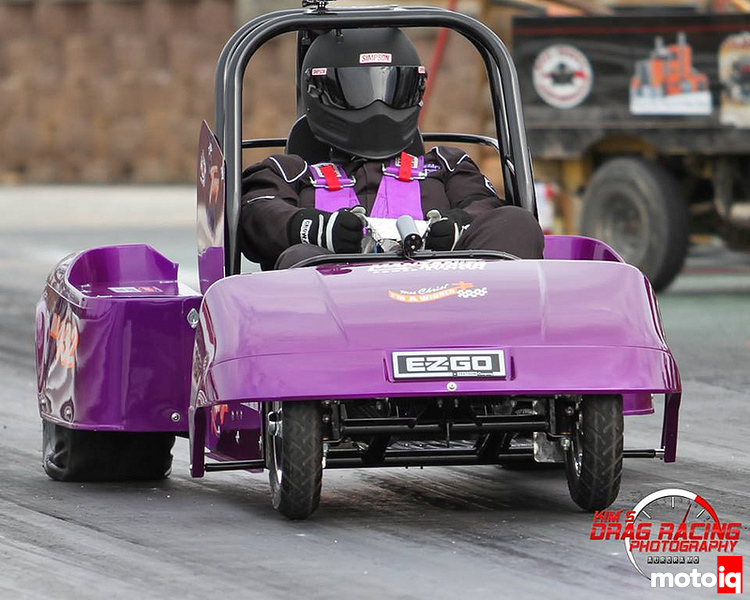 His EZGo based “Shock Therapy” Golf Cart is pure, electric drag racer! It's fast, too. 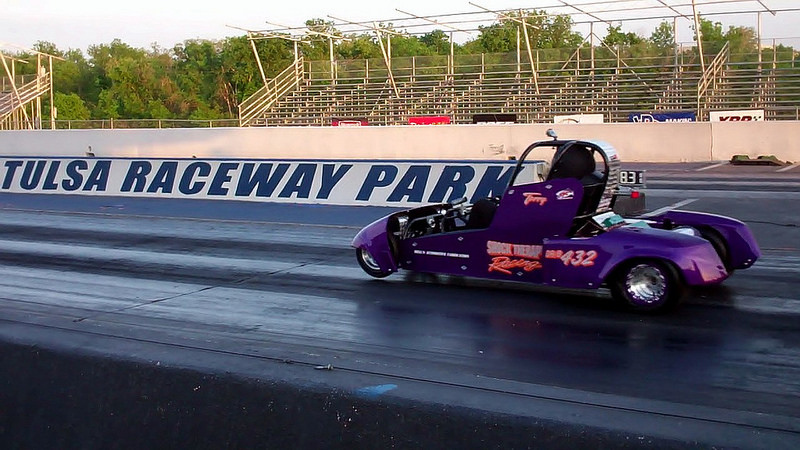 At 97.57 MPH in the 1/8 mile, he's just shy of entering the NEDRA's Rodger Hedlund 100MPH Club! His was looking really close to entering that night, but, as you saw in videos, he didn't quite fair as well as he had hoped. We'll talk to him about it and what it's like drag racing an EZGo!